Publishing an iBook is a little more complicated than publishing on other e-readers. You can get a general overview of the process from the Apple Publishing FAQs. You also have to have a mac computer to publish through iTunes. Though there are some workarounds, including publishing through Smashwords. First, you need to create an iTunes Connect Account. 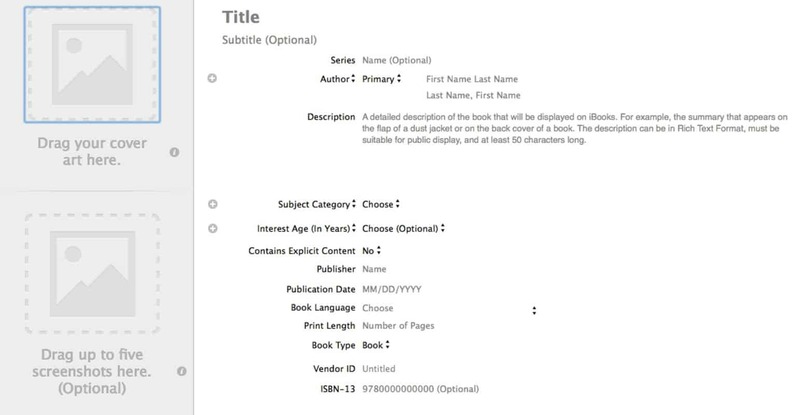 You may need to connect your iTunes Connect account with the book publishing arm by applying to be a book publisher. 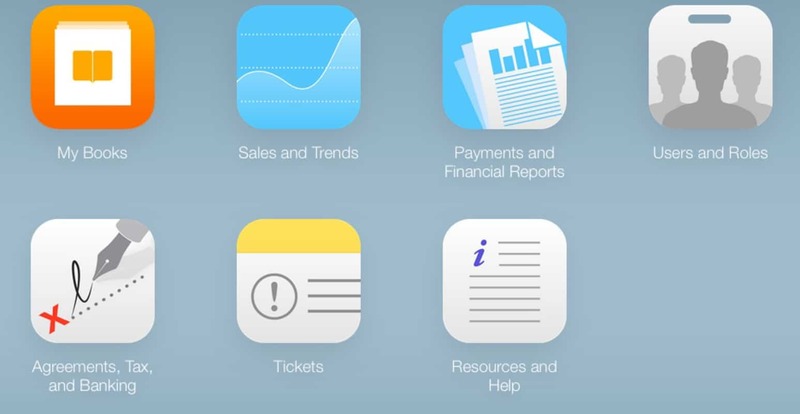 You will also need to download iTunes Producer, which is also linked up under your Resources and Help section of you iTunes Connect Account. You can also download the user's guide. Once you are approved and have downloaded iTunes Producer you are ready to go. Open iTunes Producer and choose File -> New. Select "Book" and click "Choose". Enter the name of your book and the subtitle. If you have a print version, the name and the subtitle you enter should match your print version exactly. If your book is part of a series then you should add the series title. You will then be prompted to enter the Number this edition is and the Display Text (Such as Volume 3, or Book III). Enter you or the main author as the Author -> Primary. You can also add any other contributors that were an integral part of the book creation process but be aware they get credit on your sales page, right next to your name. Paste in the cookbook description you created earlier. For iTunes you can use Rich Text Format in your description, allowing you some control over the look and feel. You can enter up to three categories. They can be an iTunes subject, BISAC subject, BIC subject, or CLIL subject category. 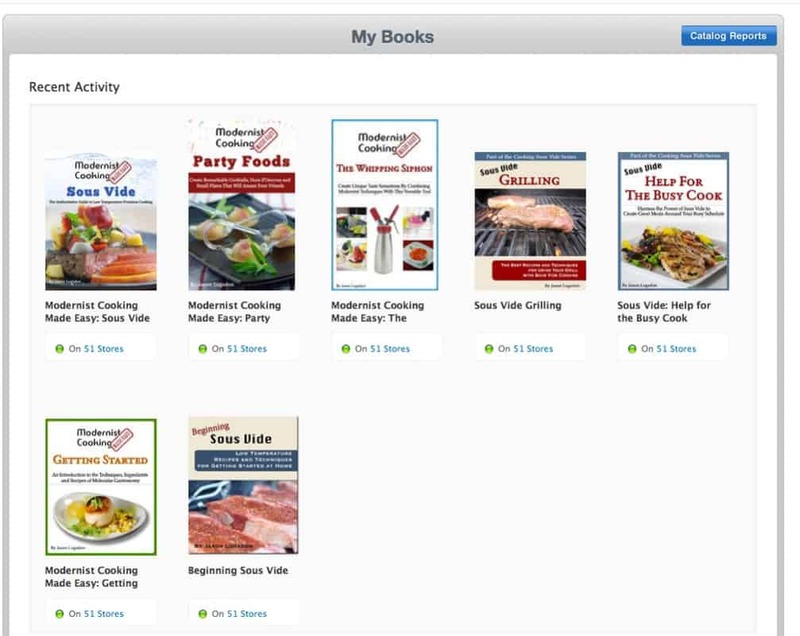 These categories are the place that your cookbook will show up in the iTunes hierarchy. You can learn more about choosing categories. If your book is specifically targeted towards a younger audience you can enter the age range here. If your cookbook contains content not suitable for children then be sure to select this. Enter in the publisher that is associated with this book, or your blog name. Enter in when you would like this book to go live. It can allow you to delay the launch of your book or release it right away. This helps to easily time the release with any launches you may have planned. Choose the language this version of your cookbook is written in. If you also have a print version of this book enter in the length in pages here. This should be set to "Book" unless you are specifically publishing a textbook. This is a unique identifier created by iTunes Producer. If you want to use an ISBN number with the ebook version of your cookbook you can enter it here. You can read a more detailed explanation of what is an ISBN and our recommendations for handling it. You can drag the cover you created earlier into the Cover Art box. It should be a JPG or PNG version and at least 1400 pixels wide and tall. Screenshots must be full-sized iPad images in the PNG or JPEG format with a size of 1024 x 768, 768 x 1024, 2048 x 1536, or 1536 x 2048 pixels. For a cleaner look, you can also remove the status bar from your screenshots, making the size 1024 x 748, 768 x 1004, 2048 x 1496, or 1536 x 2008 pixels. We tend to take the screenshots in our PDF view and then resize the canvas size in photoshop but you can also take them directly from your iPad. Here some more photo editing programs that might work well for you. 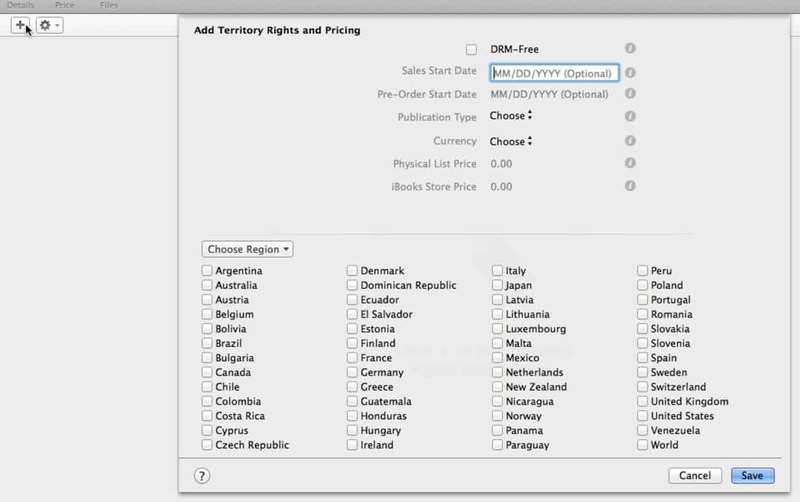 The Price view allows you to add the different territories your book will be sold. This allows you to enable or disable DRM. We write more in-depth about what DRM means but the ultimate decision about whether DRM is right for your book is up to you. These determine when your book will go on sale or pre-sale in the selected territory. If you want them to go on sale right away just leave them blank. If you have a specific type of publication, such as Digital Only or New Release you can choose it, otherwise select Other. Choose the currency you would like to set the prices in. If you have a print book you can add in the list price for the printed version. The price you'd like to sell your book for in the iTunes store that you can determine from the price of your cookbook. You can then choose the regions you want your book in. You can do it manually or click on the "Choose Region" drop down and select "All" or a specific region. When you click "Save" it will auto-populate all the regions you selected with the information you provided. On this screen you can upload your created epub file here. The sample book is usually auto-created during the submission process. When all of your information is ready you can submit your book to iTunes. Just click the "Submit" button in the top right of the window. If there are any errors it will highlight them and let you fix them. Your book should show up shortly in your "My Books" section in iTunes Connect.